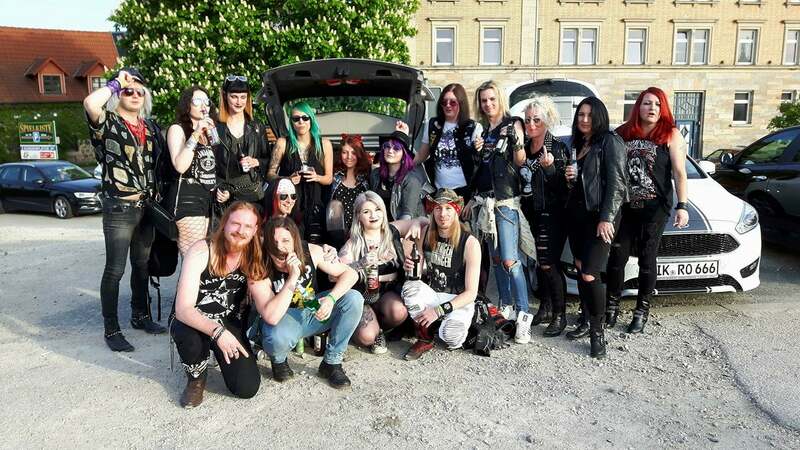 Willkommen auf Foxxys Blog rund um Musik und den Rock'n'Roll Lifestyle! Here are 10 ‚more or less reasonable‘ questions to John Diva, the terrific entertainer from the sunny beaches of california. He has not only contributed to many of the greatest rock songs we know – he can also sing and perform them. For years now he has rocked everybody who’s ever watched the show. Always flanked by the Rockets of Love and the super hot cheerleader girls… will he rock you, too? 1. Why did you decide to perform mostly in Germany, although you are from San Diego? 2. 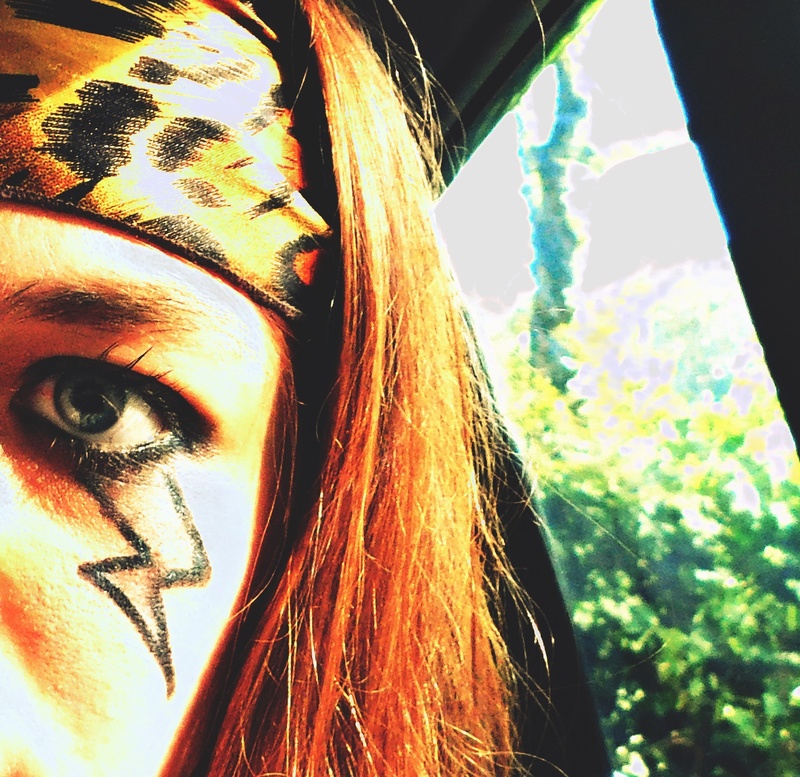 Which store is the best one to buy glam rock clothes? I don’t shop …all my stage outfits are gifts from the best fans in the world…The Diva Army of Lovers. 3. What is your favorite movie? 7. If you could ask Jesus one question – what would you ask him? Which conditioner Do you use? The Rockets of Love – best band ever! Never get rid of ‚em! 10. Who do you think is the best young band these days? Vorheriger Vorheriger Beitrag: Noch ein privates Festival. Diesmal mehr Indie-Avantgarde. Und YouTube Channel nicht vergessen! Lust auf einen wilden Trip nach Belgien? Ich liebe die Menschheit, das Schreiben, chaotische Partymomente und laute Musik.